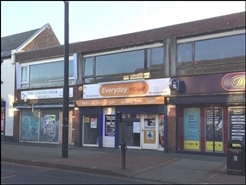 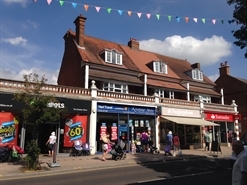 The subject property occupies a prime central location on Fleet Road opposite the entrance of the Hart Shopping Centre. 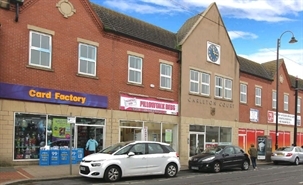 Nearby occupiers include Sainsburys, Peacocks and Boots Opticians. 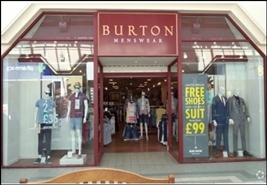 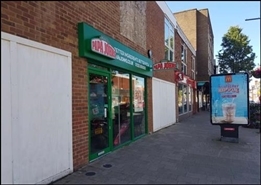 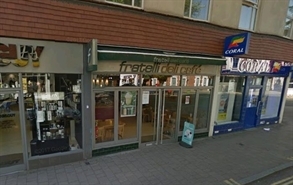 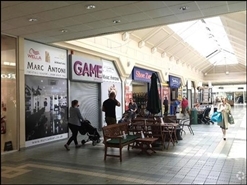 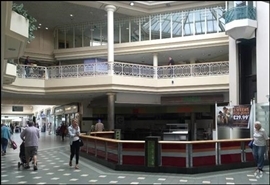 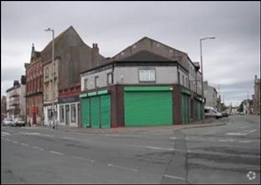 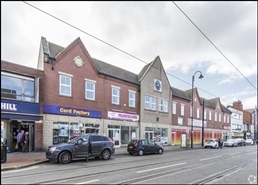 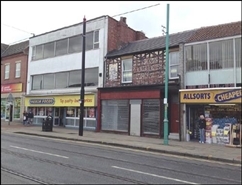 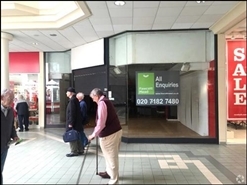 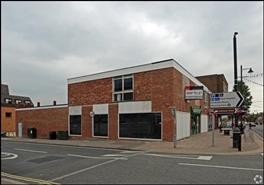 A 1107SF Retail Space available for lease at £32,000 PA.